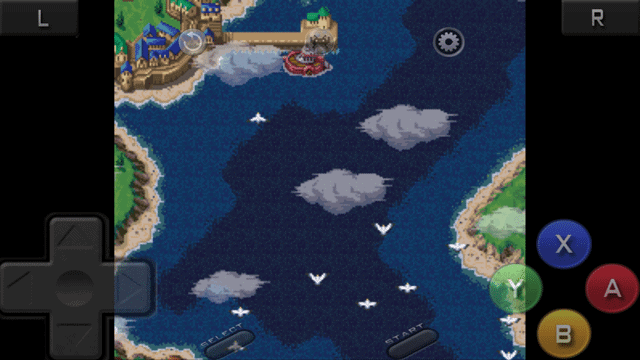 Emulators speckle the Android app landscape, but there’s always room for more. Longtime resident Retroarch has just returned to the Play Store with its official 1.0 release promising to be “a ‘one-stop-shop’ for entertainment,” according to the app’s description. The app works as a frontend to the longtime open-source project libreto, which brings together more a plethora of emulators, called cores. Including all the GPL cores, Retroarch can run SNES, DS, NES, Game Boy Color, Genesis, Atari Lynx, Mame Arcade, Neo Geo Pocket, TurboGrafx, PlayStation 1, Virtual Boy, Nintento 64, Atari 2600, and Game Boy Advance. There app also runs a grab bag of functions for viewing 3D Models object instantiation, as well as specific games like Cave Story and Doom. It looks promising. Retroarch wants to be the one app for your entertainment. The developers plan to add functionality for watching movies and augmented reality, of all things. The app uses multiple emulators for the same system. For example, if you prefer SNES9x to bnes, you can pick your favorite. Unfortunately, the app does not include DraStic, the best DS emulator available today. The developers opted for DeSmuME instead. Next to the cores, there’s a page for downloading more cores. It’s currently marked as under development, so we’ll wait to see that in the future. Maybe we’ll get more game-specific cores. 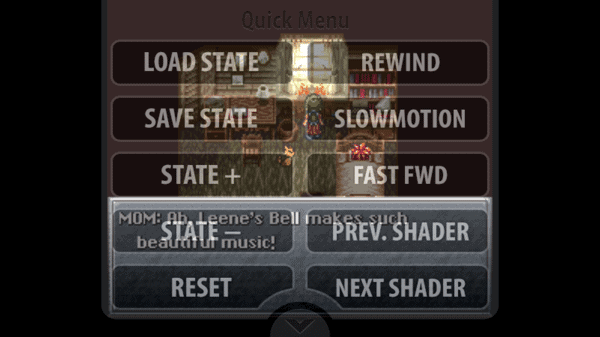 The most unique function of Retroarch is its game replay ability. If your CPU is up to the task, you can “rewind” a game a couple of seconds. 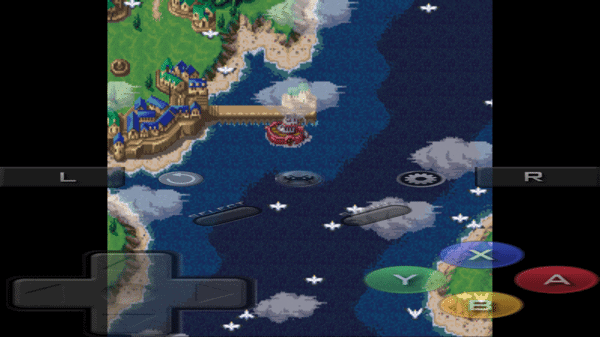 I tried playing SNES favorite Chrono Trigger on my Galaxy S4, no power adjustments, Snapdragon 600 processor, and 2 GB of RAM. The 600’s a good processor playing an SNES game which it normally runs without a hint of lag. With rewind enabled, the game ran noticeably slower. The fireworks over the Millenial Fair looked jumpy. Switching from bsnes to SNES9x helped performance immensely. I’d recommend that one, for sure. Retroarch could definitely use more development. It “recognized” my S4 as a 2013 Nexus 7 on startup and proceeded to freeze at the first line of dialogue in Chrono Trigger when I pushed the A button too quickly. The app’s user interface also needs work. The back button is not rewind, it squishes your controls down to cover half the screen. Rewind is hidden in the settings menu, which doesn’t pause the game underneath. Exiting the settings also minimizes the on-screen controls. I need those, Retroarch. Don’t put them away. Even loading games is an ordeal. You have to select a core, then load content from the phone’s internal storage, then re-select that content once you’ve started the app. Why? Honestly, I can’t bring myself to recommend Retroarch. This will be a cool app when it’s done, but there are too many problems. An unfriendly interface and obtuse controls within the game make it a worse choice than even old emulators like Snesoid. Final verdict: Donate to the developers or try to help them out, but don’t bother downloading Retroarch yet.